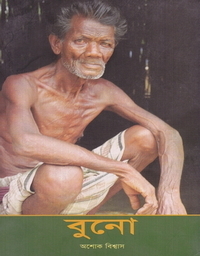 এই বইটি বাংলাদেশ এবং এর মানুষ সম্পর্কে একটি ব্যক্তিগত এবং অন্তর-অনুসন্ধানী বিবরণী। এই বইয়ে জেমস জে. 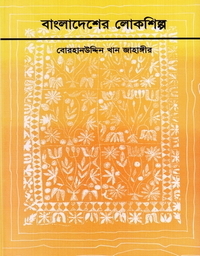 The book deals with the Marmas of the Chittagong hills and the Rakhaines of the plains who are collectively known as the Maghs spreading over South and Southeastern parts of Bangladesh. Although a fascinating tribe, the Maghs have hitherto received scant attention of scholars. 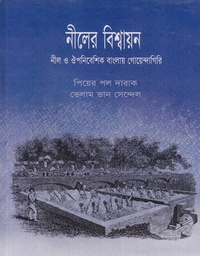 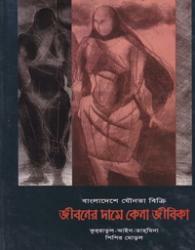 It is the first full length study covering their history, society and cultural life as well as the relations between Bangladesh and Arakan. 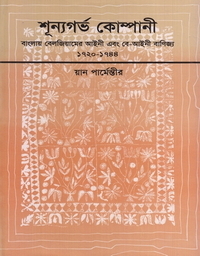 A Constructed from first-person accounts by Hindus and Muslims, the story told here by sociologist Beth Roy vividly describes and analyzes a large-scale riot that profoundly altered life in a Bangladeshi village during the 1950s.